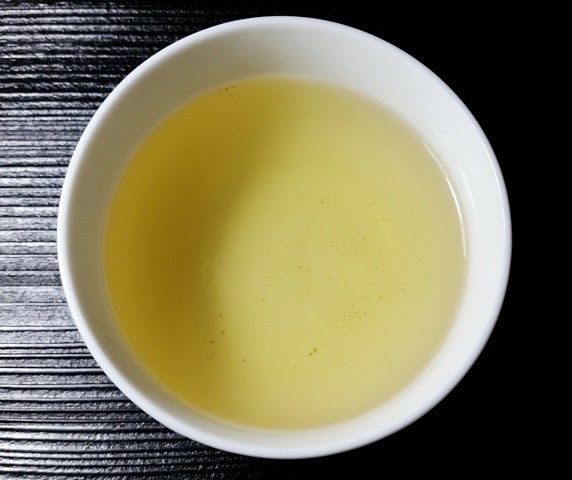 Product Description: Often referred to as the tea of poets, "Iron Goddess" is our traditional-style Tieguanyin oolong. 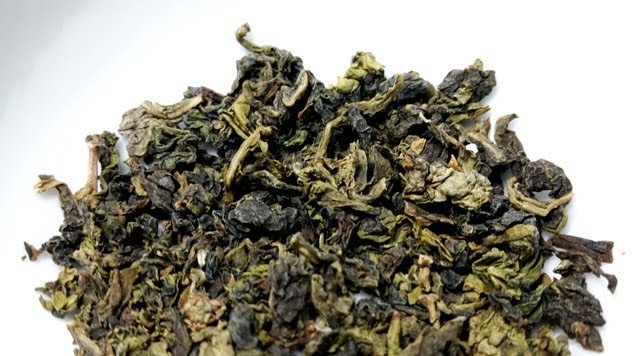 The name Tie Guan Yin is often incorrectly translated as “Goddess of Mercy”, yet the name is now generally accepted to describe an oolong varietal offering an intense aroma, some fruitiness and a depth of flavor. 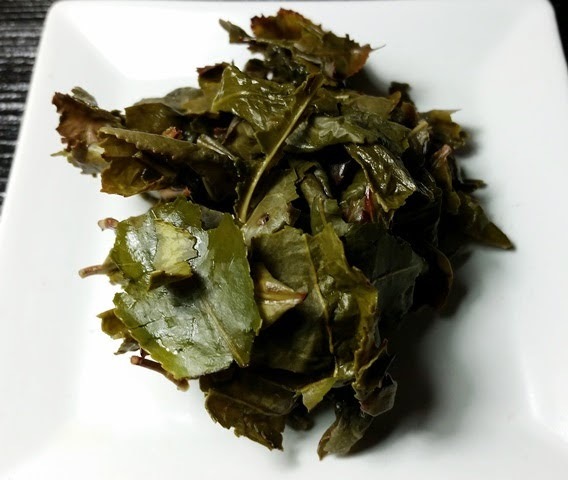 The dry leaves have a fresh floral aroma. The pale yellow infusion has a floral aroma with a hint of butter and a taste that is toasty, sweet, and floral with a long and fruity papaya-like finish. By the second infusion, the floral notes had moved boldly to the front while that intriguing papaya-like finish continue to make an appearance through at least three infusions.